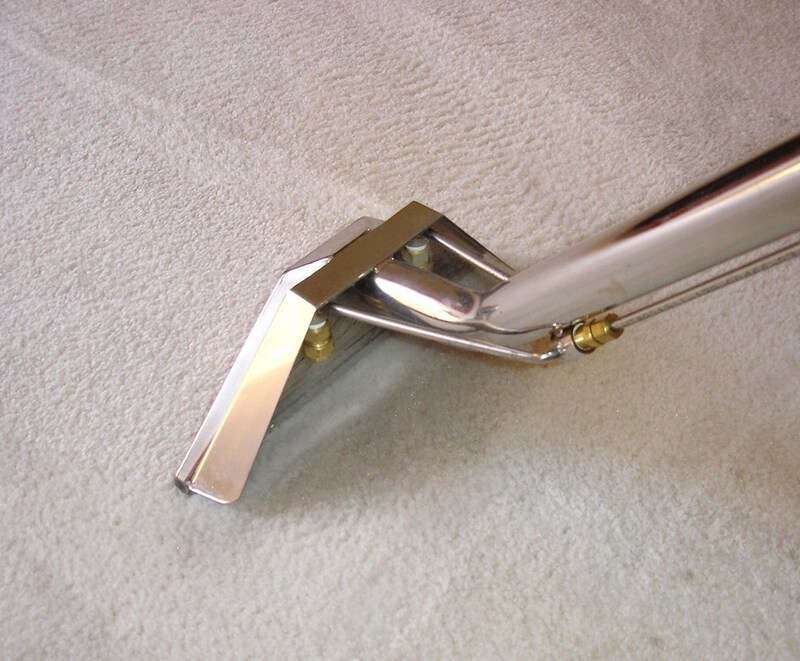 El Toro Carpet Cleaners offers quality carpet cleaning at affordable prices. 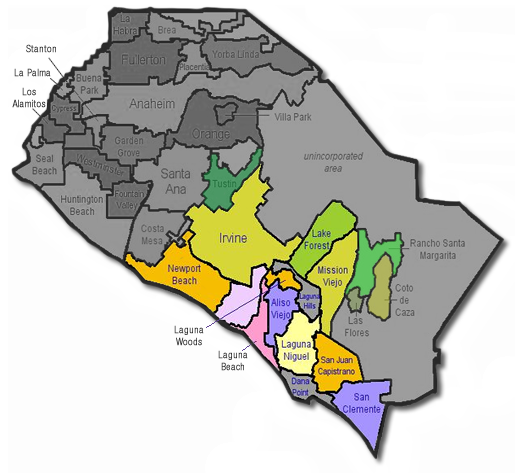 Serving Southern Orange Country, Tustin, Irvine, Newport Beach, Lake Forest, Laguna Woods, Laguna Beach, Mission Viejo, Aliso Viejo, Laguna Hills, Laguna Niguel, San Juan Capistrano, Dana Point, San Clemente, Rancho Santa Margarita, Coto De Caza, Las Flores. Please be careful not to provide Sensitive Personal Information (SPI), such as social security number, personal financial or health information, in this message. Substitute 4 Rooms and Hall for $99. Excludes Hard Surfaces. Living room/dining room, dual masters and bonus rooms are considered 2 rooms. Area rugs cannot be substituted for rooms. Any rooms over 150 sq/ft are considered 2 rooms. Furniture moving is left to the discretion of the cleaner. 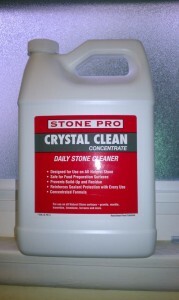 Clean any 5 rooms, hall, stairs. 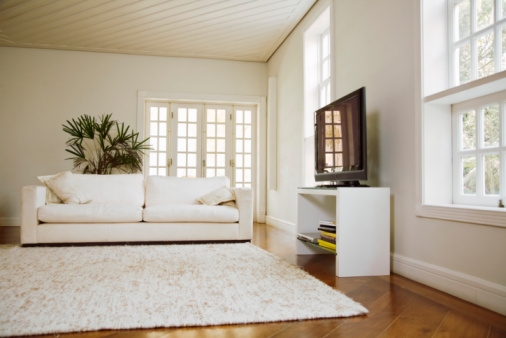 Area rugs cannot be substituted for rooms. Any rooms over 150 sq/ft are considered 2 rooms. Furniture moving is left to the discretion of the cleaner. Cannot be combined with any other offers, or specials. Please mention coupon at time of service. 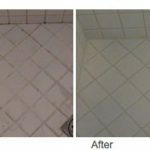 Can be combined with other services, such as wall-to-wall carpet cleaning, upholstery cleaning, or tile cleaning. 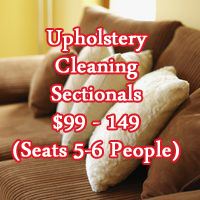 Love seat $49.00 (seats 2 people), sectional $99 - 149 (seats 5-6 people) and chair $29.00 leather slightly higher. 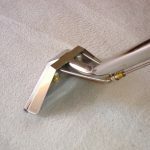 We also clean Persian & Oriental area rugs. 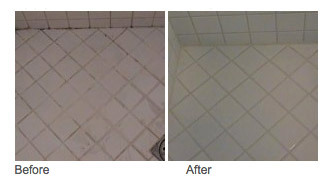 Additional carpet cleaning areas: Rooms $26, hall or bath $13, stairs $2 each. (A flight of stairs is between 10-15 individual steps). Area rugs cannot be substituted for rooms. Any rooms over 150 sq/ft are considered 2 rooms. Furniture moving is left to the discretion of the cleaner.